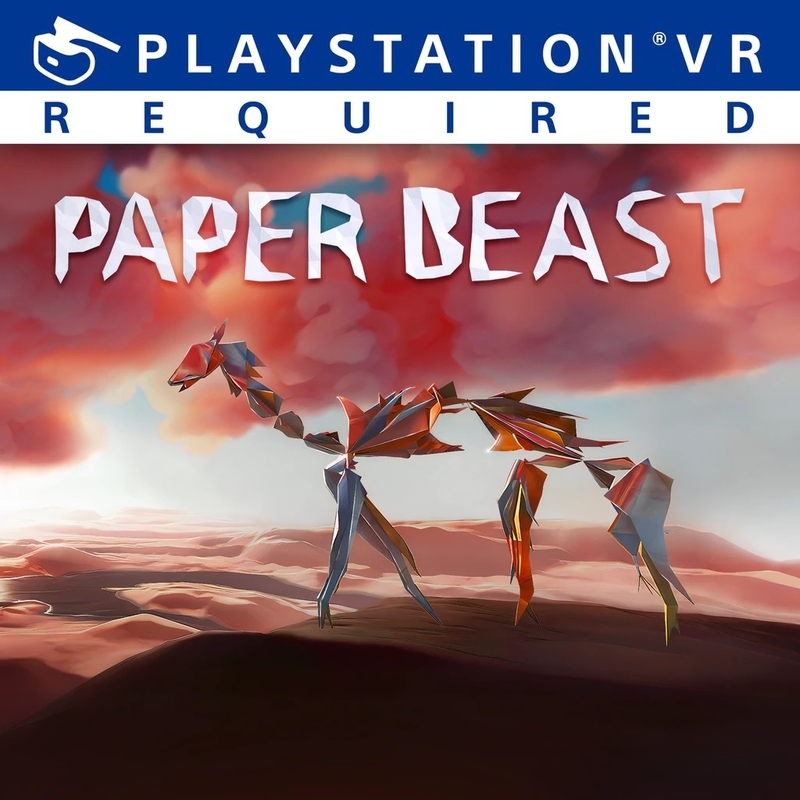 Paper Beast will see player-explorers discover an ecosystem born out of lost code and forgotten algorithms. They will interact with ever-evolving environments and will form delicate bonds with emotionally stirring creatures. Following an unspoken narrative, players will interact with fascinating wildlife that adapts its behaviour to the player’s actions. Paper Beast is a poetic fusion of VR technology and immersive gameplay experiences, with a deep simulation system at its core.